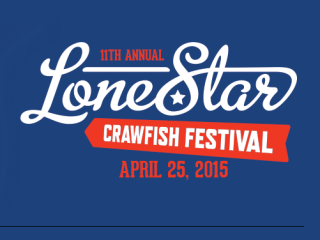 The Busby Foundation is thrilled to present Big Head Todd & The Monsters at the 11th Annual Lonestar Crawfish Festival. You're invited our for an unforgettable night of live music, sensational crawfish and crackin' good times — all benefiting families afflicted with ALS. $30 general admission; $60 all-you-can-eat.